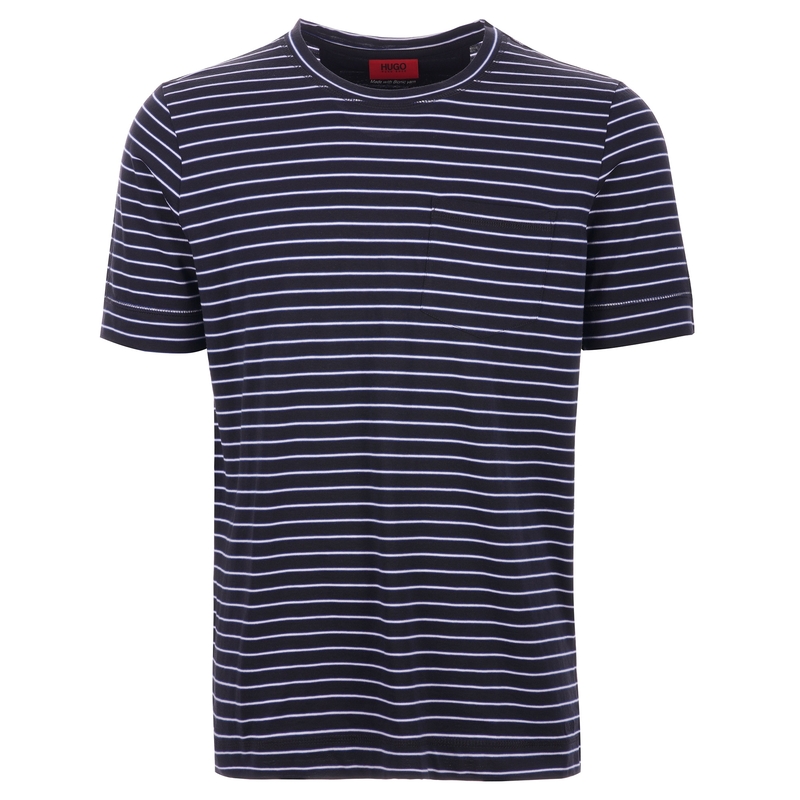 Summer ready this lightweight tee from HUGO comes in a regular fit with short sleeves and a crewneck. The collar, cuffs and hem are ribbed for added comfort. The t-shirt has been finished off with an integrated chest pocket.